Thank you for your interest in writing a guest post for Anybody Can Bake. We welcome a guest post from fellow food bloggers and food writers around the world who wish to showcase their talent to the world. 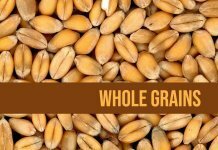 Anybody Can Bake is a blog completely focused on Healthy Baking. It is a community of food-loving enthusiastic who love healthy baked goodies for themselves and for their loved ones. If you are also one of us, we want to know you. Join the growing community and explore the world of healthy baking recipes. If you relate to the baking world i.e. 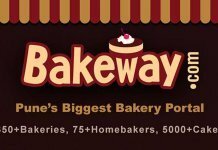 a home baker, a professional baker, a student, a dietician, a nutritionist or just a beginner in the baking world, we are looking for you. You have a baking recipe that you like to share with the world, we are looking for you. You can write original and compelling content that speaks to the community of healthy baking, we are looking for your food guest post. Anybody Can Bake is a dedicated blog in baking and we accept only baking recipes. If you have anything that fits the bill, we would love to give you exposure to our wide audience. Social media handle (any 3 of your choice). A short paragraph describing what you plan to write on. A short bio of yours with about 2-3 lines that can be included in every post of yours. This to ensure that people know you well. Please include your phone number for quicker conversation, if required. The phone number shall always remain confidential and will never be made public on Anybody Can Bake. Please attach two high quality of your photograph that you would want people to see with your guest blog. This to ensure people know the face of the article/recipe. We will review your email and if the details provided are inline to our blog niche, we will connect back quickly within 2 working days. Writing for us would help you gain exposure to our audience in the niche of baking. We also help you get more audience by sending your post to our subscribers over an email. You will have an opportunity to interact with our audience via blog comments. Writing for us would help you improve your online presence. It will also help you increase your website referral traffic and Page Rank Authority. We will also promote your article/recipe on our social media with due credits given to you. Grab a spot on our blog and share your delicious baking recipes to the audience. Spread the love in the form of a delicious recipe and get the love in the form of likes and shares from the audience. A small description of your recipe is not less than 150 words. Step by step process of making the recipe with three (3) high-quality image of 1000 pixels of in-between step. You must include at least 3 high-quality images (1000px) of the final recipe. It is a great idea to include an image of the ingredients. No commitments, you can submit as many recipes as you want beginning from just one. 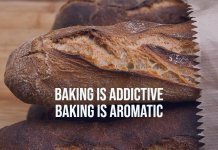 Anything and everything that is related to baking, except the recipe, please feel free to put them in a form of an article. You may like to write top 10 benefits of baking or might think of writing 5 benefits of baking powder in baking. We will be happy to share your knowledge with the audience. The word count of minimum 500 words. The higher the word count, the better. Please write informal, informative useful content for the audience. The idea is to help you with maximum reach on your blog post. We will give complete credit to you for your recipe. A complete credit to you for your photograph. Include the name that you wish to have watermarked on your photograph. Each recipe/article will be promoted time and again on all social media with a due credit given to you every time we promote. Please submit only original content. The content should not be published elsewhere before and after publishing the article on Anybody Can Bake. We do not publish duplicate content. All images of recipe/posts should be original and not internet download. You must have all the rights and permission to use the photo. Posts/Recipes without photographs are not accepted. Anybody Can Bake will reserve the right to edit submitted post for length and content. We will reserve the right to correct grammar, spelling, etc. as well as to add links to other posts on Anybody Can Bake. Anybody Can Bake may even add information that we believe would enhance the overall article. By submitting to Sonlicioius, you warrant that you have full rights to your submission and that the content is original and has not been previously published. No reviews, contests and giveaway posts. Please do not include external links in our posts, they shall be removed before publishing. We are into any link exchange program. The purpose is solely to help fellow bloggers and recipe maker to expose to the audience. 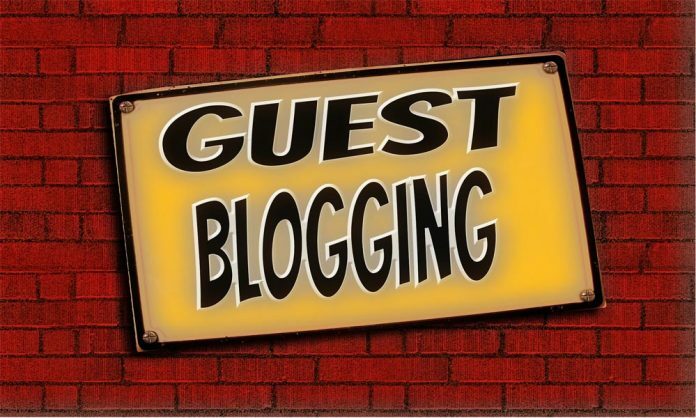 There is no monetary transaction that we do for the guest blog. We help give your exposure and help you build your name within our audience. If the content is found plagiarised / inappropriate in any manner or violating anything mentioned above, Anybody Can Bake reserve the right to reject your post/recipe at any point of the time.